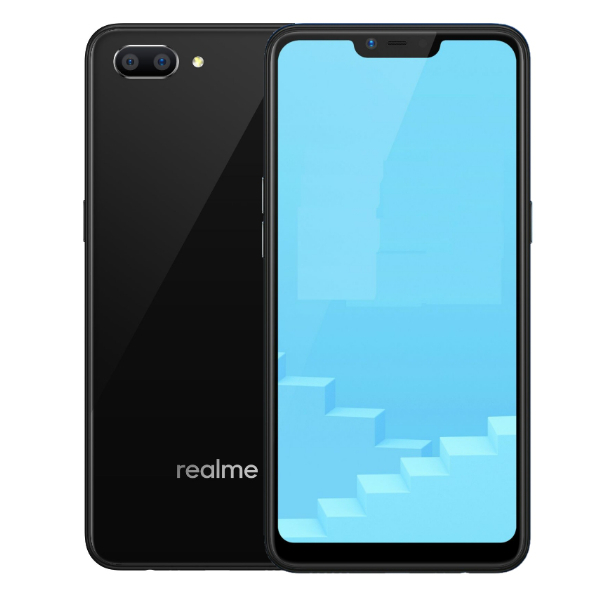 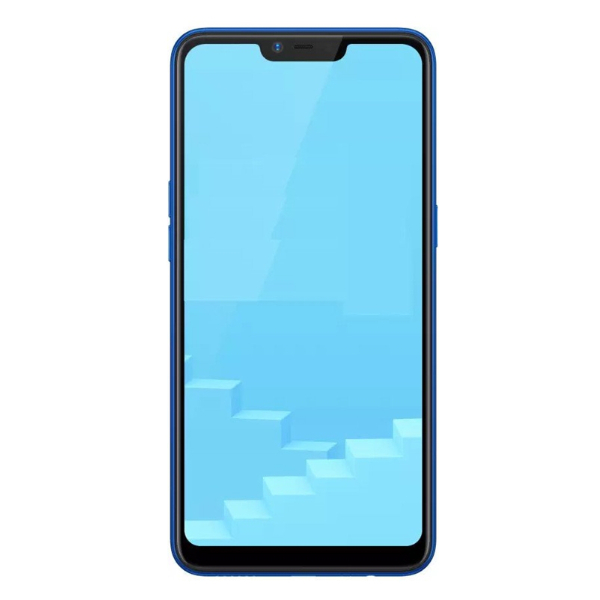 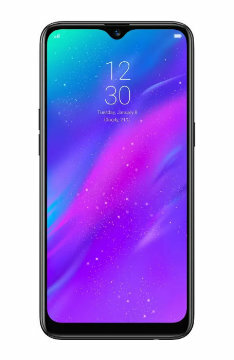 Realme C1 is an entry-level smartphone with a large screen and lowest price. 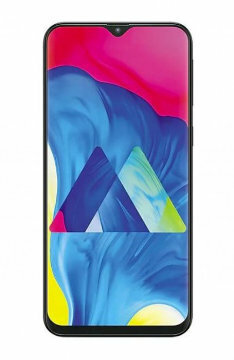 The phone packed with Snapdragon 450 CPU, huge 6.2-inch 720 x 1520px display and 13MP + 2MP dual camera on the back. 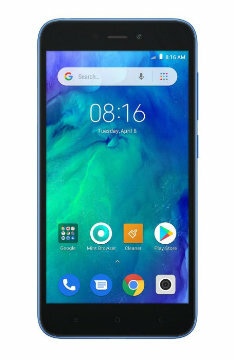 For selfie the phone use 5 Megapixel sensor. 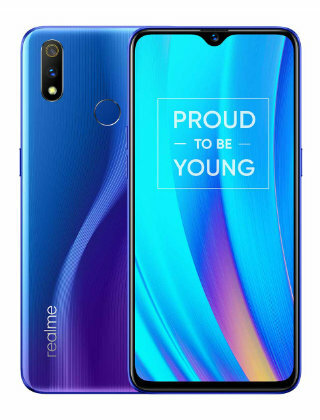 Realme C1 is available in Malaysia starting with 22 November 2018 that you can get it from Shoppe and Lazada Malaysia. 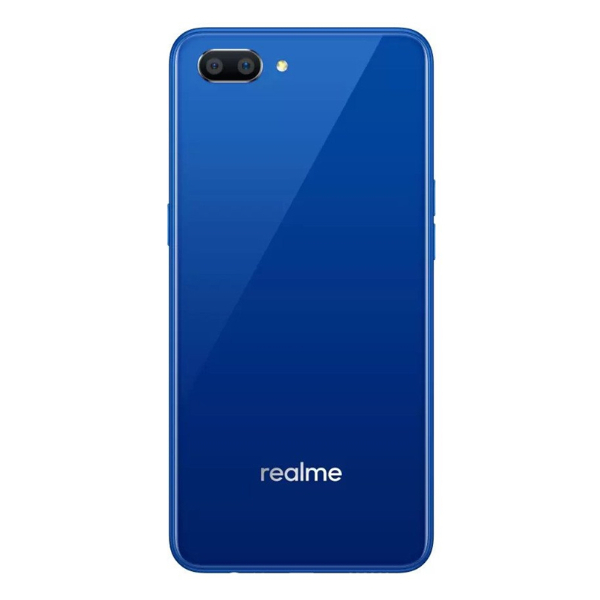 Realme C1Price in Malaysia is RM449.